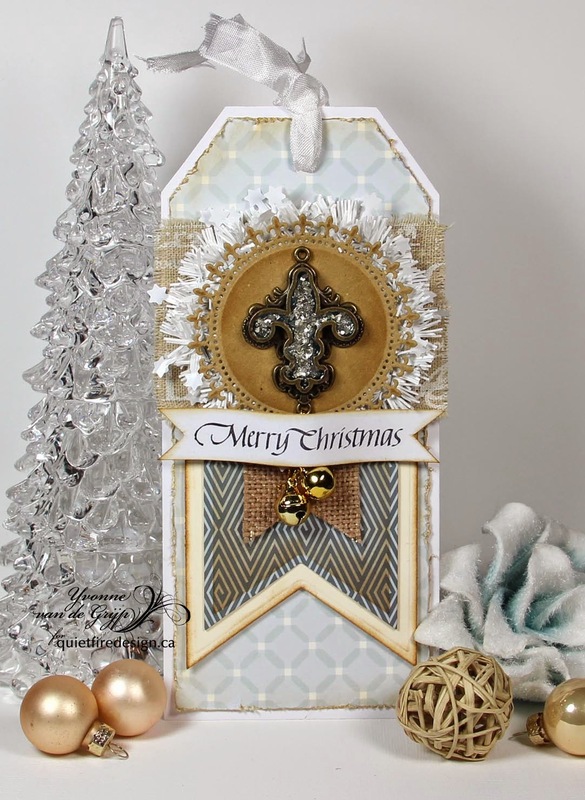 Instructions: The ivory tent fold card was die cut using the largest die from Spellbinders Victorian Medallion Three. Next, gold paper was die cut using the largest and second largest die from the same set. More ivory card stock was die cut using Spellbinders Royal Circle. Distress inks in Dried Marigold, Worn Lipstick and Picked Raspberry was applied along the edge. 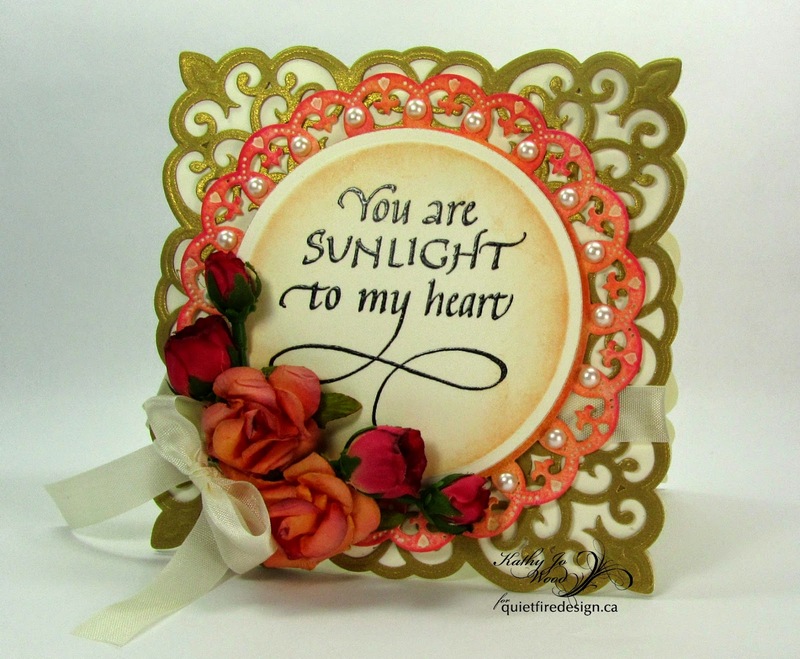 You are sunlight to my heart was heat embossed in black, die cut using Spellbinders Circles die, and Dried Marigold was applied. The finishing touches were seam binding, pearls, and flowers. Thanks so much for stopping by! I do hope you all have a great New Year's Eve! Hello Everyone, Terre Fry here with an easy but elegant card! This is one of my favorite stamps from Quietfire Design, "Give Thanks For A Little". 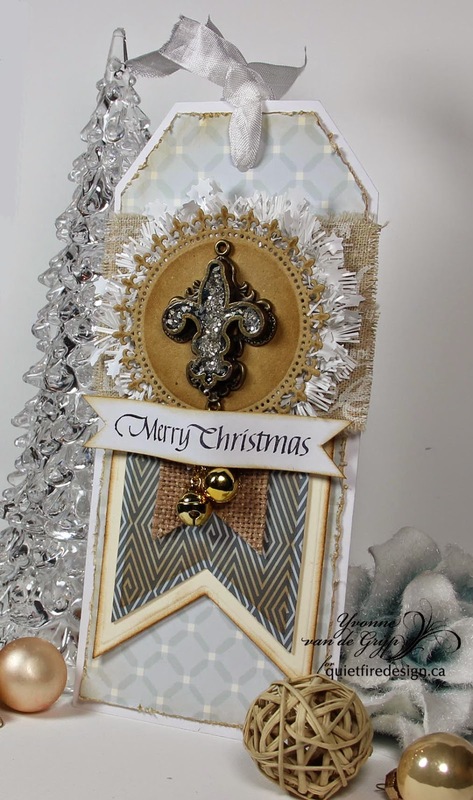 I die cut pattern paper as a background piece using Spellbinders Resplendent Rectangles. I stamped my Give Thanks For A Little sentiment on white cardstock using Tsukineko Memento Tuxedo Black ink. To secure all my die cut pieces I used Beacon Adhesives Zip Dry and 3L Foam Squares. I coordinated my pattern paper with a cream and black ribbon from May Arts Ribbon. To tie it all together and add that little pop, I used Want2Scrap 72 Count Black Rhinestone bling. 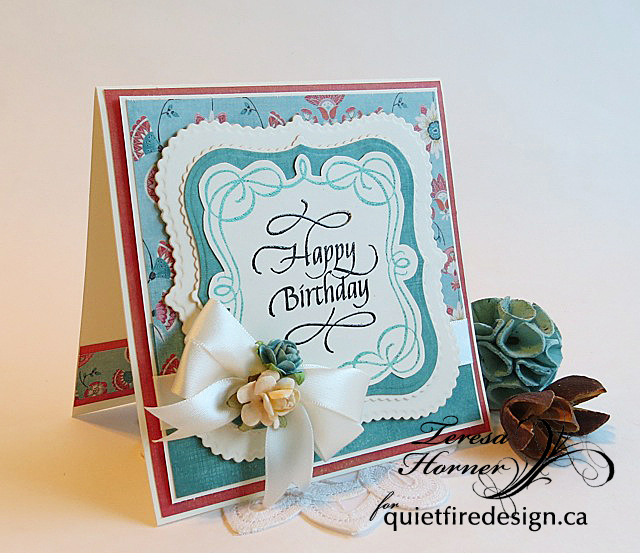 I hope I have inspired you today to create your very own simple yet elegant card, crafty smiles, Terre. alot of use from this one. It's really beautiful. with a simple bow and matching roses that i had in my stash. you have a really nice day!! Merry Christmas! Happy Holidays to all who celebrate anything at this time of year! All the best for a happy, healthy and creative 2015! Only one day before we celebrate Christmas....how time flies! I love December 25th...waking up, putting the lights on in our Christmas tree and sharing presents under the Christmas tree with my family.... How I enjoy all the happy faces! So...for a little crafty inspiration I have made a Christmas tag. 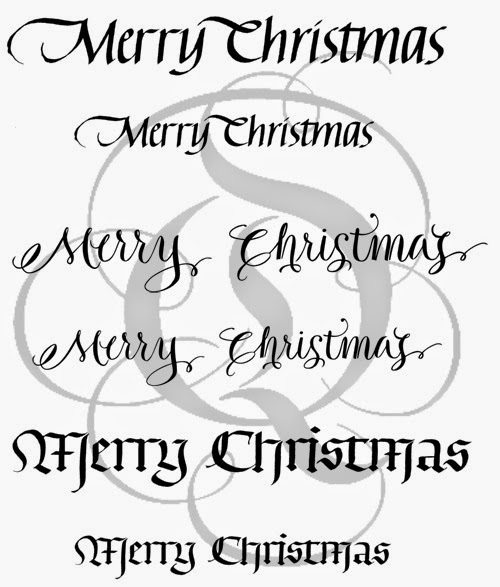 The sentiment is one of the latest Quietfire Design stampsets "Merry Christmas Plain & Simple" (#6162). I don't think anyone will be needing any more Christmas stamps by the time this prize is awarded, so I've decided to share a golden oldie before we introduce our next new batch of stamps! Simply follow the instructions in the Rafflecopter entry box. You can just comment or you can do all the other things to get more "points" or entries. Folded my white cardstock in half and used my EK Success circle scissors to cut a 5" diameter circle from both layers at once, cutting it shy of the top fold. Folded the top circle in half to create the easel. Cut another circle the same size. Stamped the fir trees (Impression Obsession CAC "Pine Trees") inking with various Distress greens and black, misting with water, then stamping. Adhered circle to easel front. 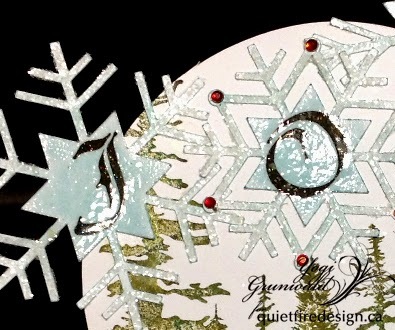 ecut the snowflakes from white cardstock. While on the mat, hit with Distress "Tumbled Glass", removed from mat. Stamped the Italic Alphabet (double stroke Capitals set for the "J" & "O", regular set for the "Y") using Versafine Black Onyx and clear embossing. Then applied Versamark into the star area only and clear embossed again. Used a Quickie glue pen on the prongs and sprinkled with Stampendous "Crystal Snow" glitter. Adhered the snowflakes to the card front. Added mini red rhinestones on the center snowflake. On the floor, I sponged "Worn Lipstick" all over. Adhered a piece of stain ribbon and a piece of rickrack red glitter ribbon to the floor. 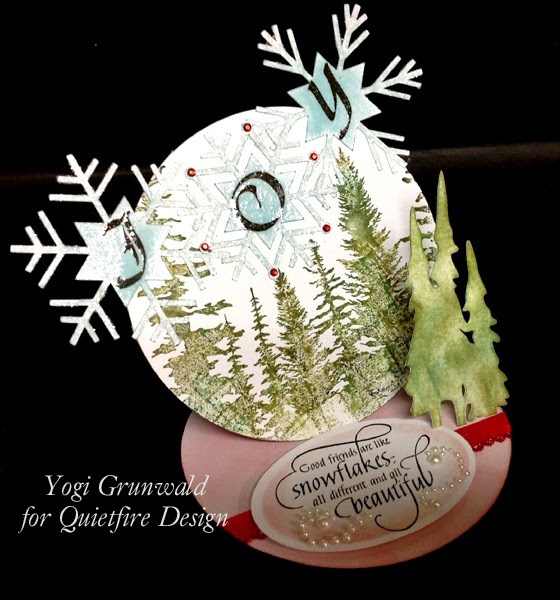 Stamped the quote "Good Friends are like Snowflakes" on white cardstock, die cut with Spellbinders oval die set, sponged a bit of the red around the edges. adhered to floor with 3D foam tape. Added a few white pearl flourishes. The pine trees are a die cut from my stash (sorry don't know from where...) sponged with greens. I added a small easel on the back to make the trees stay upright and adhered to floor. Winter Wonderland Blog Hop Winners! Thanks to everyone who followed our Winter Wonderland Blog Hop! We loved your comments! We have your contact info Beth! This card is fabulous. 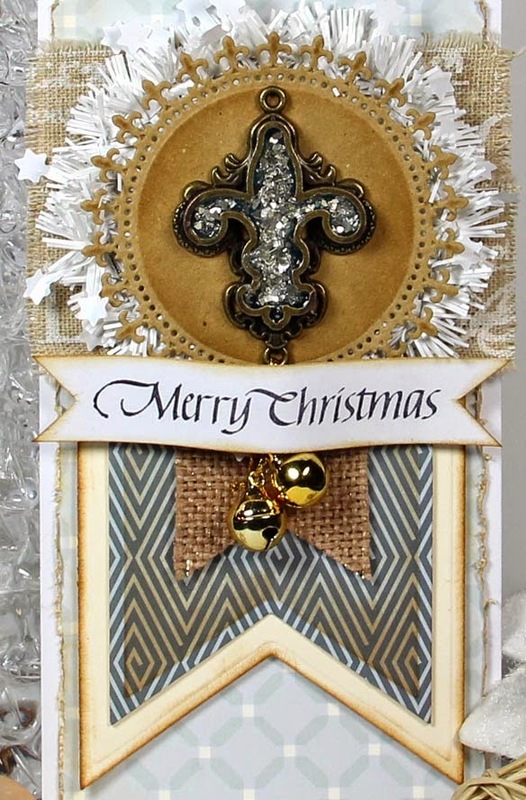 I love all the layers, the sentiment, the bow & bell s, just everything! Love, love, love it. Thank you for sharing the different techniques/materials used. It's lovely, all those layers adding so much interest - and the sentiment is wonderful. Kathy Jo has sent you an email! Polly (No. 18). Sherry has sent you an email! 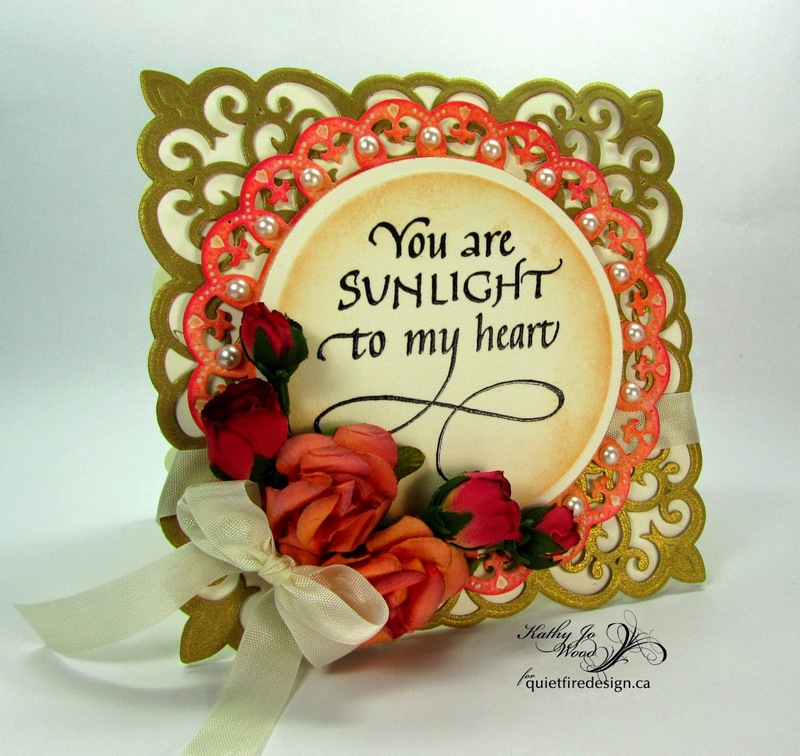 Thank you for joining us and watch for our Queen of Hearts Blog Hop in January! See you then! Welcome to Day 5, the final day of our Winter Wonderland Blog Hop where you'll be visiting two blogs again today. Hop over to Sherry's Blog and Yogi's Blog for some inspiration and a little badness! Don't forget to leave a comment on each blog post (not here!) in order to be eligible for the draw on those blogs. Leave your comments by midnight Friday December 19, 2014! That's tonight! 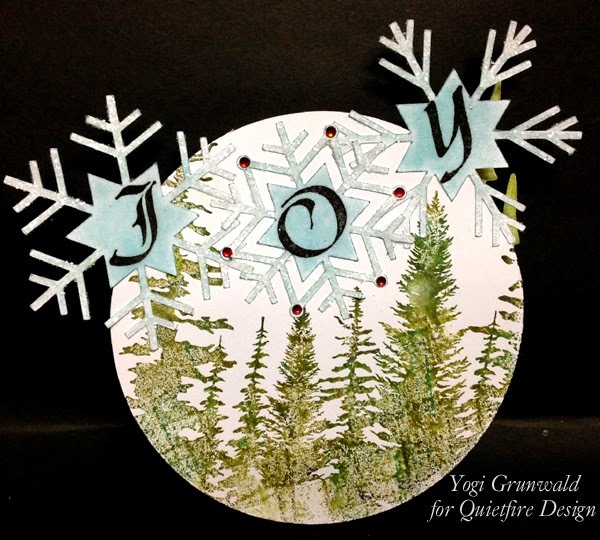 Just a reminder that all Quietfire rubber stamps are 25% off their regular price during the hop. Here is a little blog hop schedule reminder because we don't want you to miss an opportunity to win! 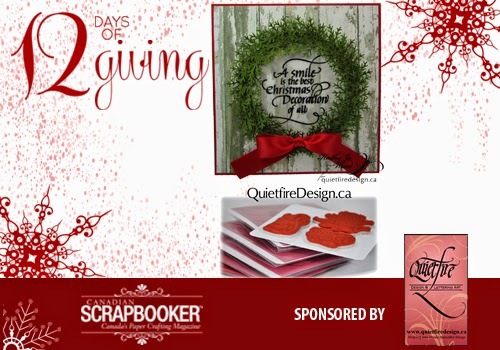 Canadian Scrapbooker 12 Days of Giving Prize! 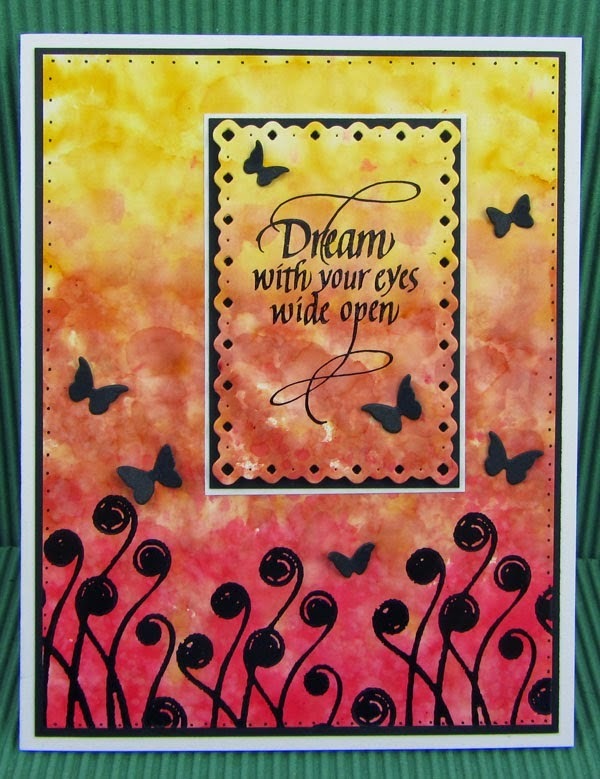 Win this and you'll win over $75 worth of rubber stamps from the Quietfire Gentle Thoughts Collection. WooHooo! Stampin' party at your place! Now get yourself over there and enter! Good luck! Winter Wonderland Blog Hop on now! Welcome to Day 4 of our Winter Wonderland Blog Hop where you'll be visiting two blogs again today. Hop over to Kathy Jo's Blog and Suzanne's Blog and see what's cookin'! Don't forget to leave a comment on each blog post (not here!) in order to be eligible for the draw on those blogs. Leave your comments by midnight Friday December 19, 2014! Snowflakes are the Fairydust of Winter!